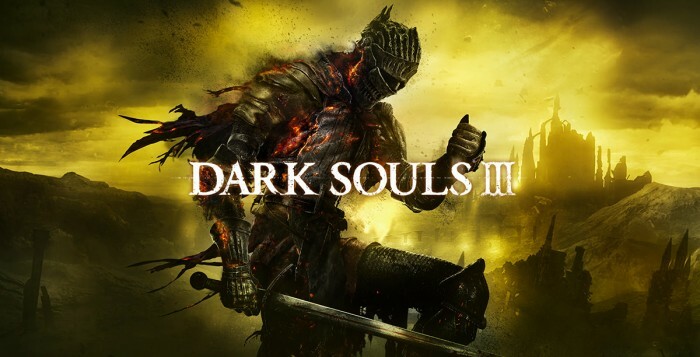 I’ve just finished my first playthrough and it’s time for a quick review of Dark Souls 3! 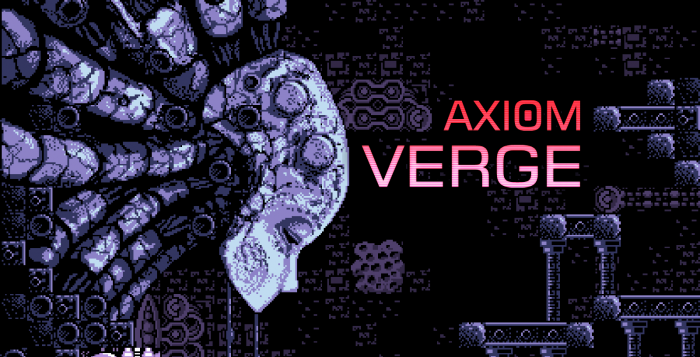 Find out if you should play Axiom Verge, a metroidvania by Thomas Happ in this review! 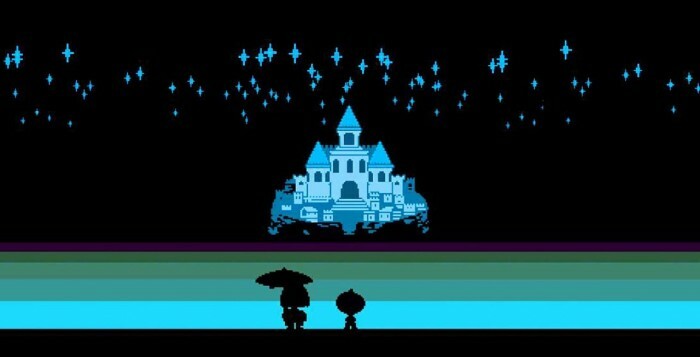 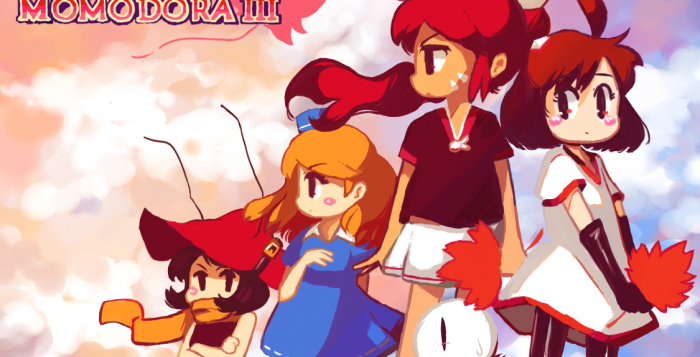 Undertale is a RPG by the indie developer Toby Fox, should you play it?